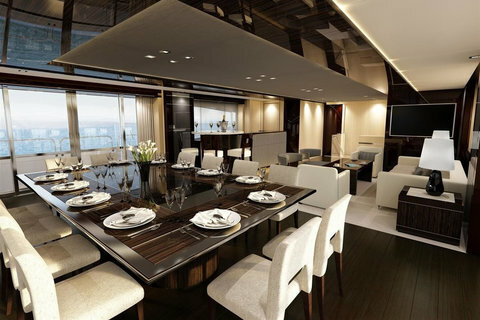 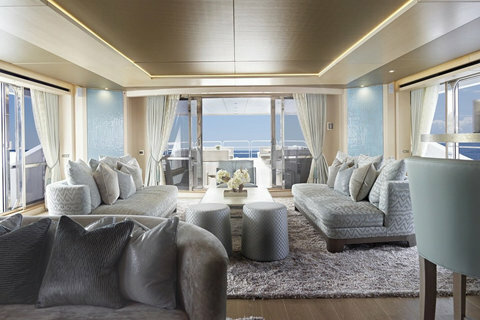 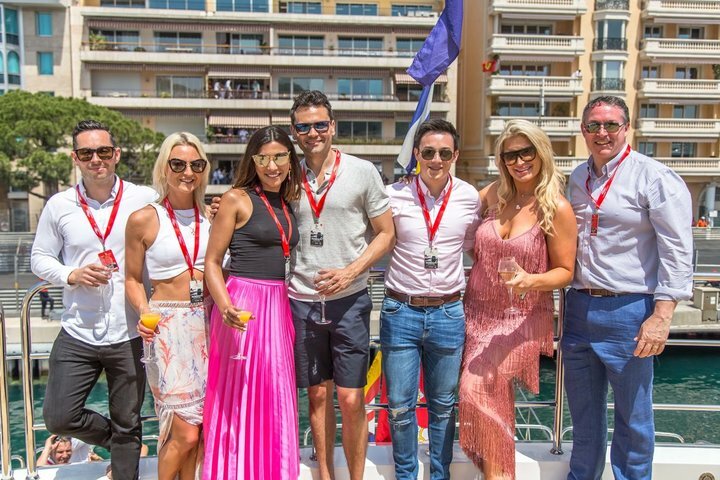 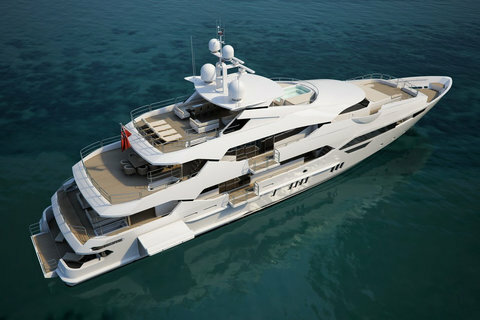 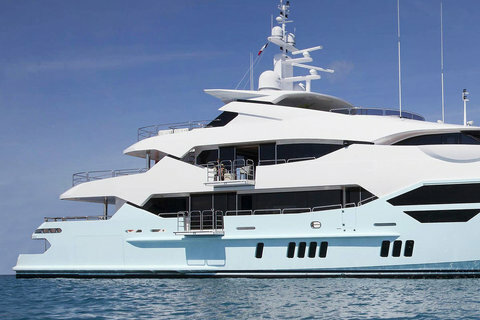 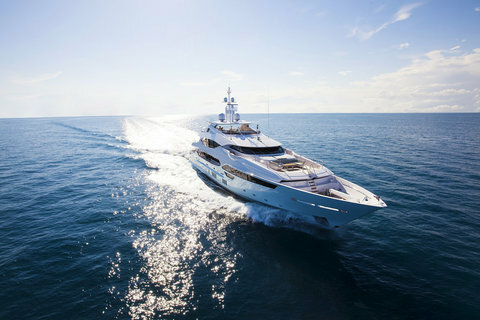 Xclusive Yachts is excited to announce the two day corporate hospitality event on board their 47m super luxury yacht at the Formula 1 Monaco Grand Prix. 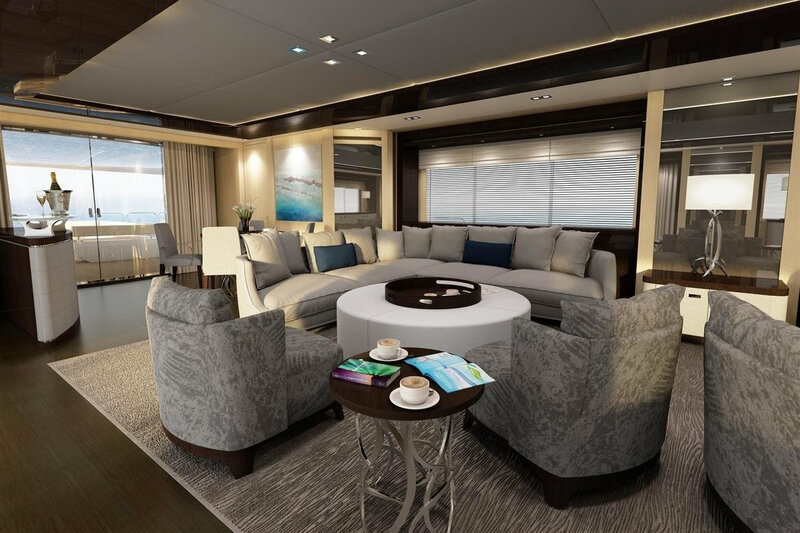 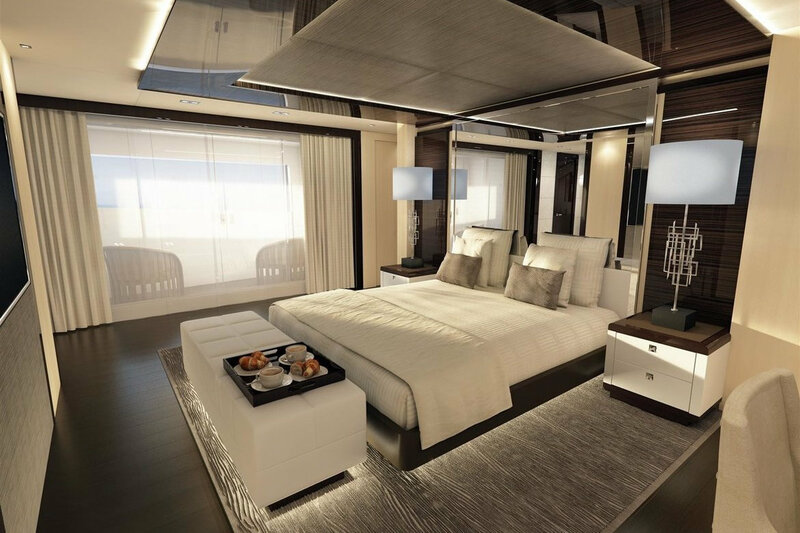 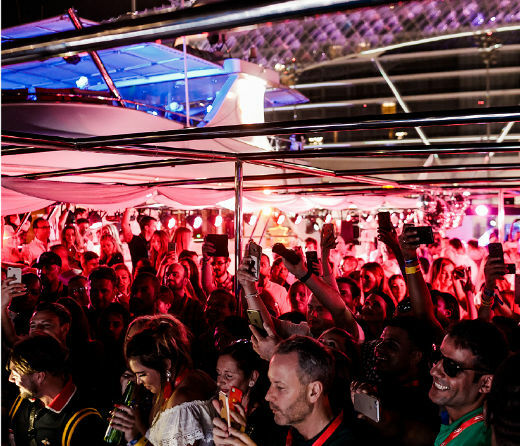 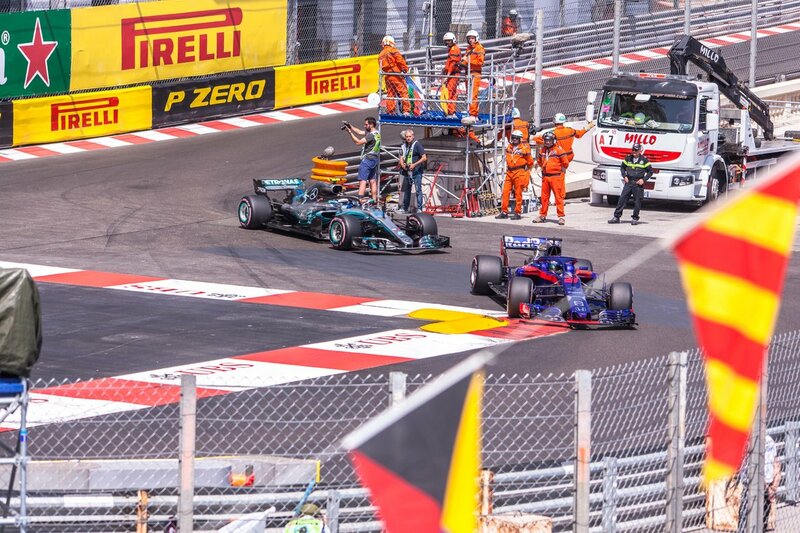 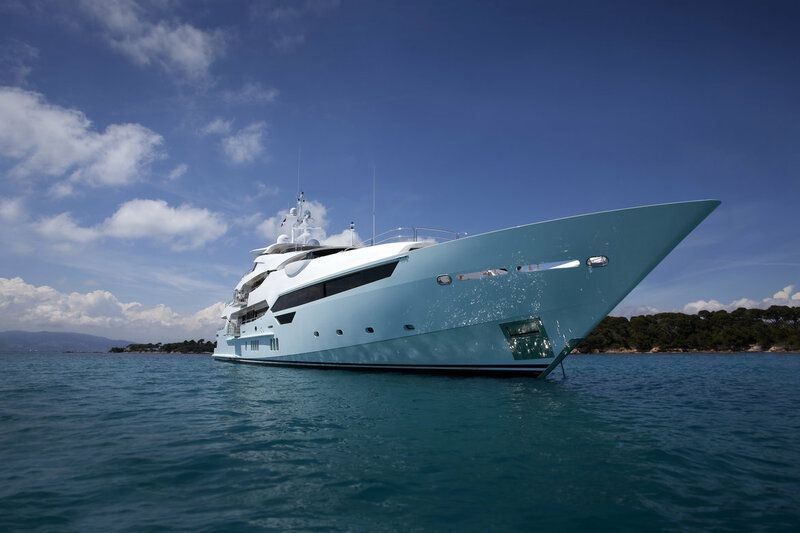 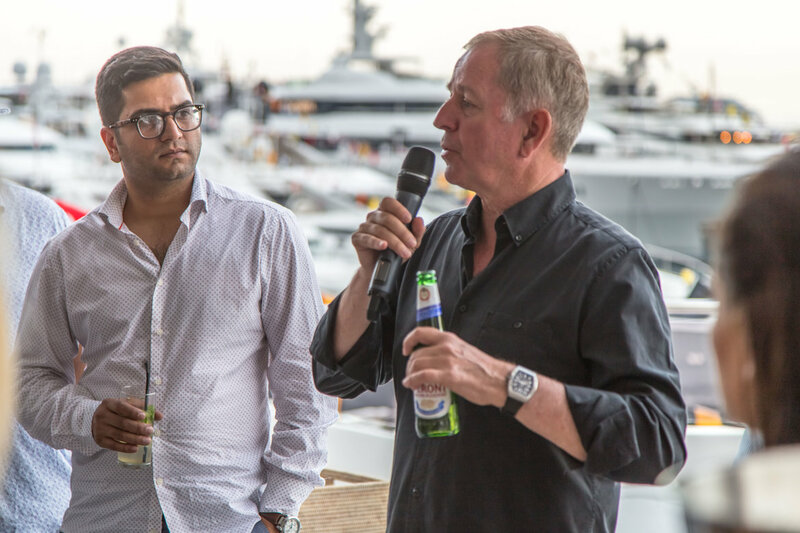 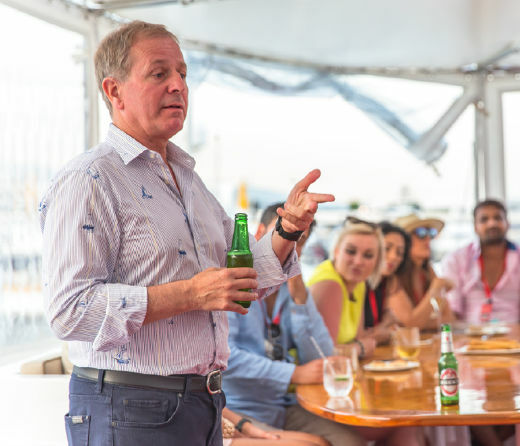 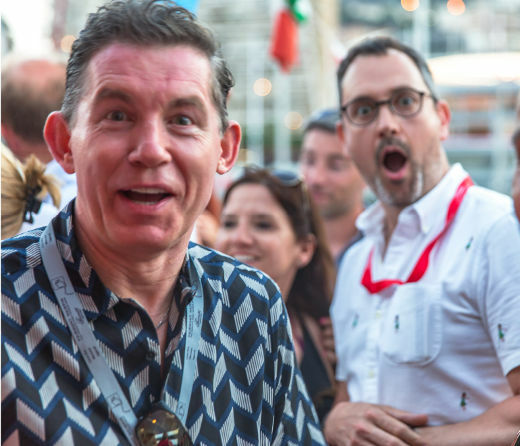 This amazing opportunity offers you a first class seat on board a Luxury Mega Yacht to witness all the live action in what can only be viewed as the most sought after venue on the F1 race calendar. 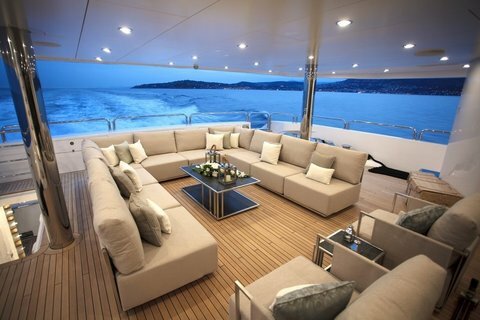 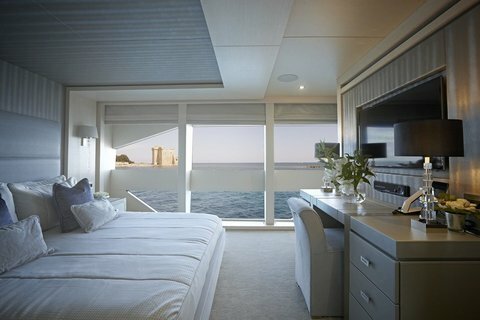 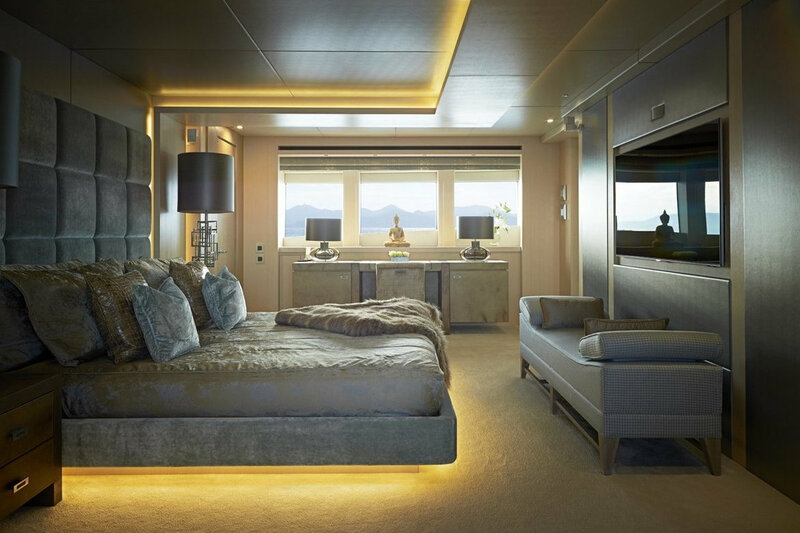 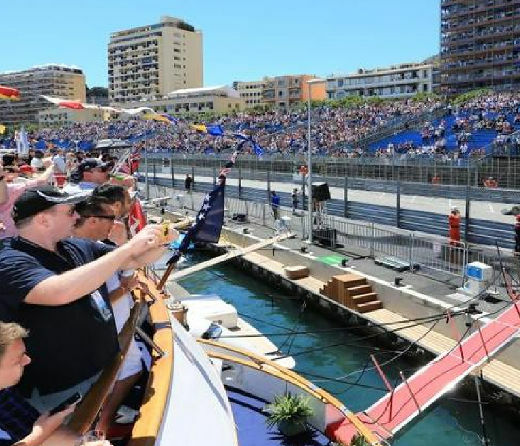 Watch the Monaco Grand Prix from our requested "Zone 1" tri-deck yacht offering stunning views as the cars race through the harbour circuit. 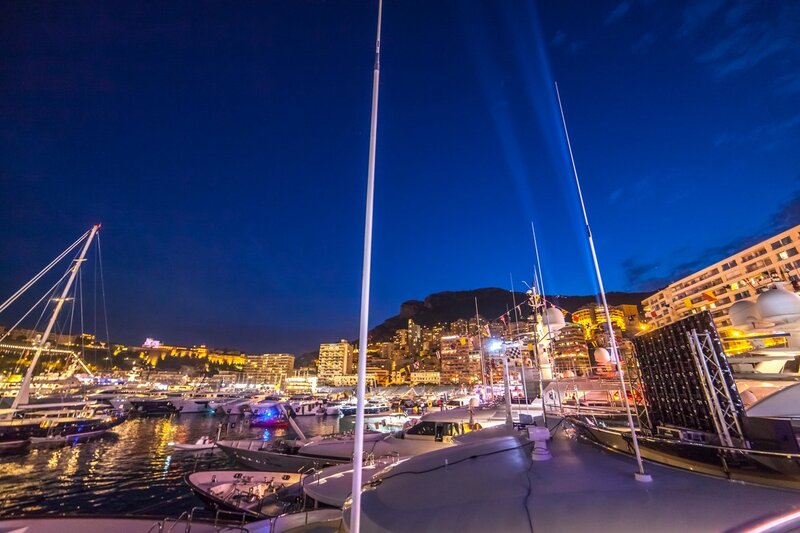 The harbour section of the track is one of the most exciting parts of the Monaco circuit, and our specially chosen yacht is the perfect place to enjoy the action from. 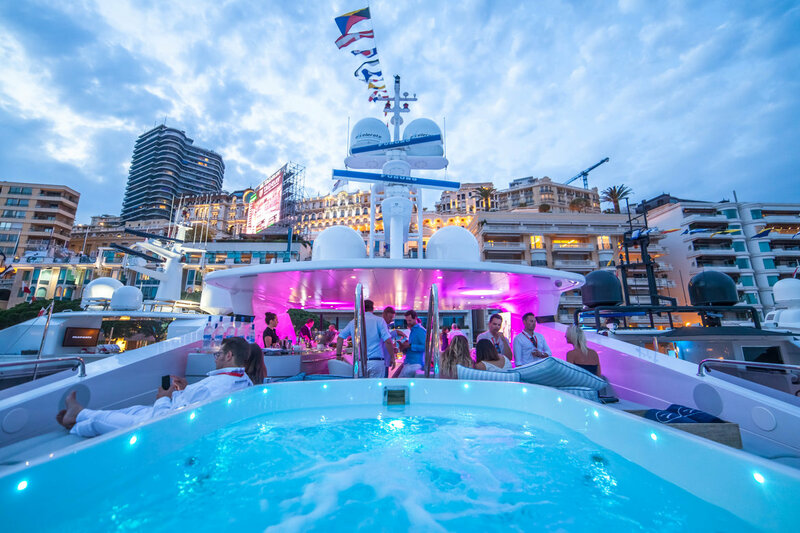 Guests are transferred to the yacht from Fontvieille Harbour by VIP tender. 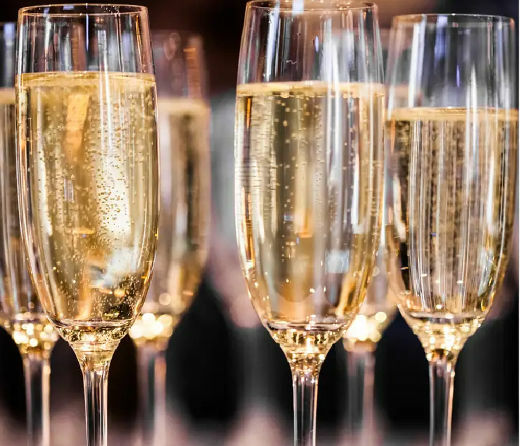 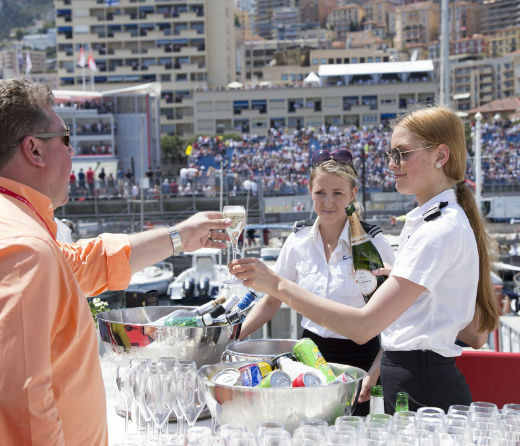 Once on-board, the Champagne will flow as the action unfolds through the harbour section of the circuit. 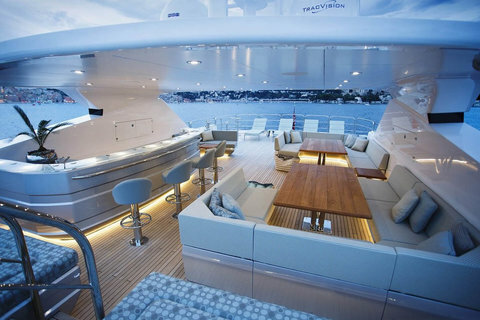 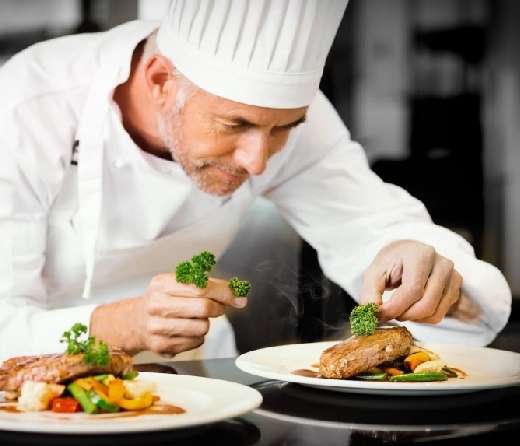 A light breakfast, fine buffet luncheon and afternoon tea are served from the yachts’ galley with an open bar all day. 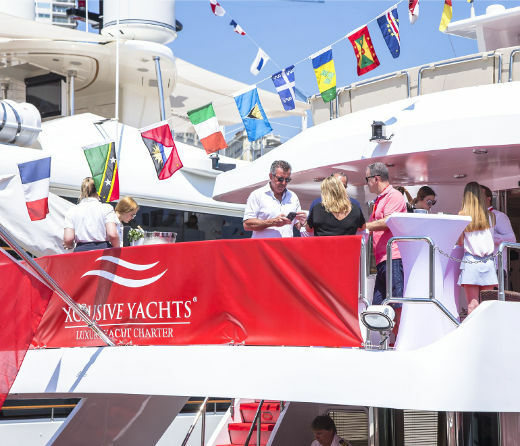 Final locations are confirmed prior to the event each year.